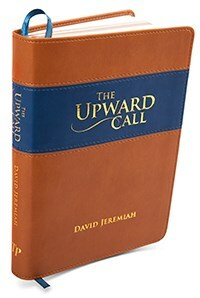 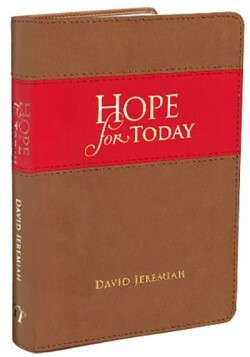 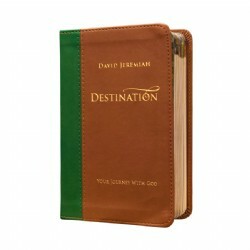 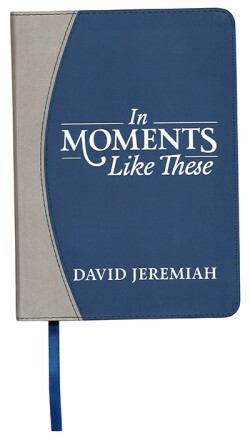 With this 365-day devotional, start each morning with inspiration from God. 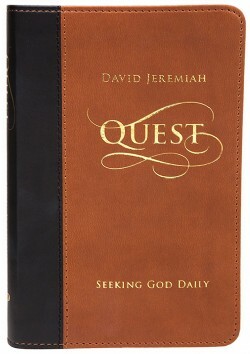 Begin your days by studying the Scripture and by reading a short excerpt of spiritual encouragement. 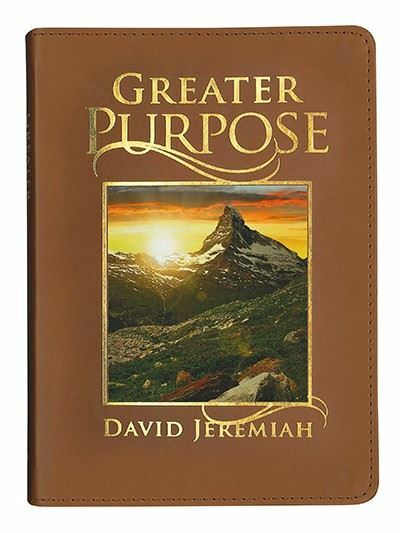 In this coming year, meditate on the Word, and ask God to reveal His Greater Purpose for your life!